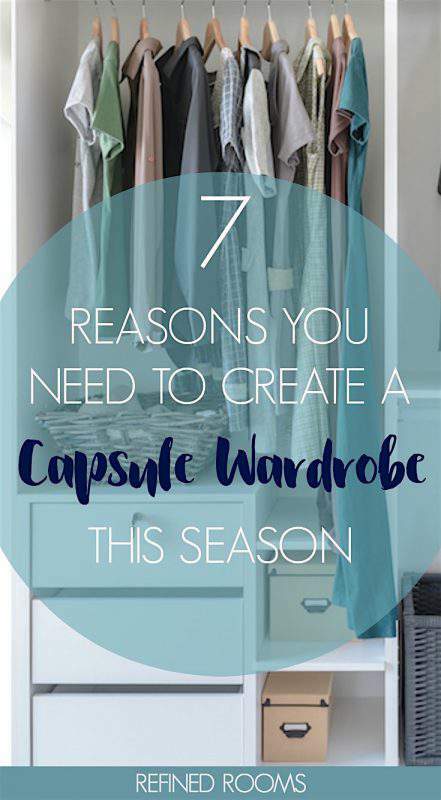 I can’t wait to chat all about capsule wardrobes with you today! I have sooooo many clothes, so why does it always take me so long to put an outfit together? And why does it feel like I have nothing to wear? Perhaps you’ve asked yourself these same questions while standing amidst shelves and hangers full of clothes in your closet. 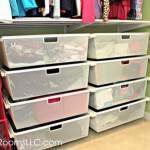 If you’ve spent any time on Pinterest, you’ve probably stumbled upon pins showing capsule wardrobes. 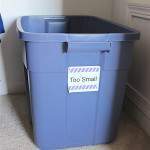 I’ve really been intrigued by the idea of creating a capsule wardrobe and I’ve invited Courtney Carver of Be More With Less to share her wisdom on the subject. Courtney is an expert on all things Simplifying, and the blogger behind the super popular Project 333 Capsule Wardrobe Challenge. 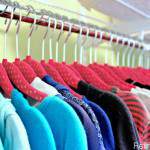 When you open your closet doors every morning do you feel peaceful or overwhelmed? If you’ve ever thought, “I have nothing to wear” before you decide on an outfit, your mornings may be more stressful than they need to be. 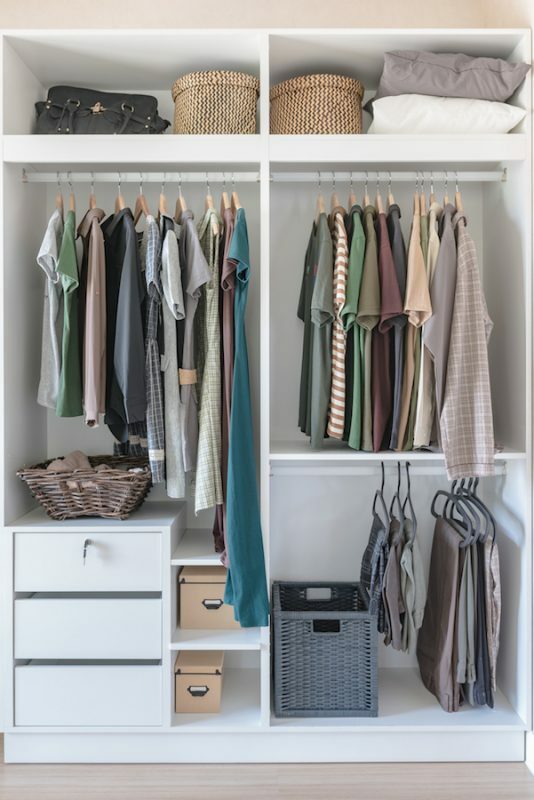 Creating capsule wardrobes (a small collection of items to wear seasonally) can help you move from feeling overwhelmed to feeling light. 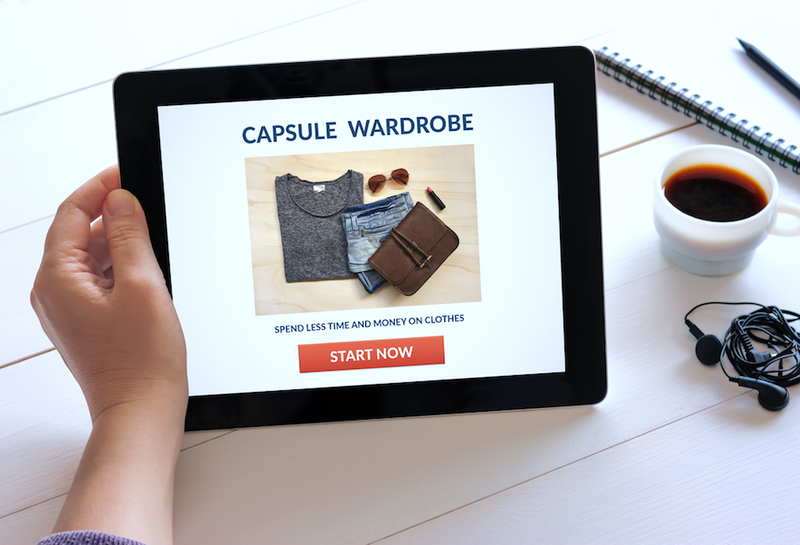 That in itself is a great reason to try capsule wardrobes, but there are other surprising benefits to look forward to. More time. Think about how much time you spend trying things on in the morning as you decide what to wear. Then consider the time you spend in dressing rooms, thinking about sales, or wondering if you need something new. Once you create your capsule wardrobe, you’ll get all that time back for what really matters to you. Less Decision Fatigue. If your brain is tired by mid-afternoon, you probably suffer from decision fatigue. Streamlining decisions like what to wear gives you more mental bandwidth for more meaningful choices that you are faced with throughout the day. More money. What did you spend on clothing or other fashion related items last year? How many of those purchases were items you really needed? How many were driven by emotions, marketing, or boredom? By creating a small capsule collection from the clothes you already have, you can expect to save 75% or more of what you typically spend. Less Guilt. Every morning you are faced with the guilt of poor purchase decisions, clothes that don’t fit you, items with price tags still hanging, and overspending. When you let the excess go, the guilt goes with it. More compliments. As you continue to dress with less, you’ll figure out what you really enjoy wearing, and what best fits your body and your lifestyle. It’s not that your clothes will look better on you, but you will look better in your clothes and more comfortable in your own skin. Less comparison. Once you create your capsule collection based on what you want and need in your closet, you’ll pay less attention to advertising messages, trends, and what anyone else is wearing. More gratitude. When you discover that you need much less than you think to be happy, you can’t help but feel immense gratitude. Create your capsule wardrobes with minimalist fashion challenge, Project 333. The next official season starts on October 1st, but you can start anytime. 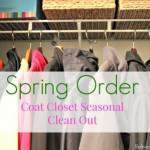 Choose 33 items including clothing, accessories, jewelry, outerwear and shoes. Don’t count your wedding ring or another sentimental piece of jewelry that you never take off, underwear, sleepwear, in-home lounge wear, and workout clothing. Workout clothes have to work out. If your yoga pants spend more time running errands than doing yoga, count them towards your 33. 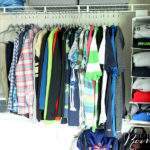 Choose your 33 items and finally clean out your closet for good. Box up everything else, seal the box and put it out of sight. 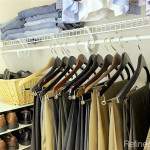 Consider that you are creating a wardrobe that you can live, work and play in for three months. Remember that this is not a project in suffering. 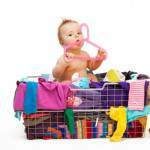 If your clothes don’t fit or are in poor condition, replace them. If choosing 33 items feels way too challenging, try 40 or 45. The number isn’t as important as the commitment to dress with less for three months. Use those three months to appreciate some of the benefits mentioned above. 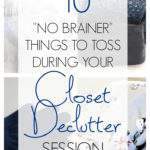 At the end of the challenge you’ll be better informed and can decide what you really want and need in your closet. More importantly, you’ll have more peace and ease in your life. 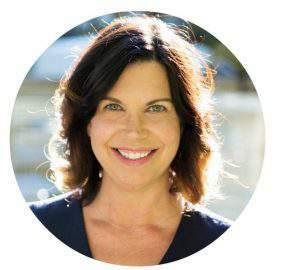 Courtney Carver changed her life by simplifying it after a devastating diagnosis in 2006. She’s the founder of bemorewithless.com and minimalist fashion challenge Project 333. Her new book Soulful Simplicity is available for pre-order and will be published December 26th by Tarcher/Perigee, a division of Penguin Random House. Carver shows us the power of simplicity to improve our health, build more meaningful relationships, and relieve stress in our professional and personal lives.